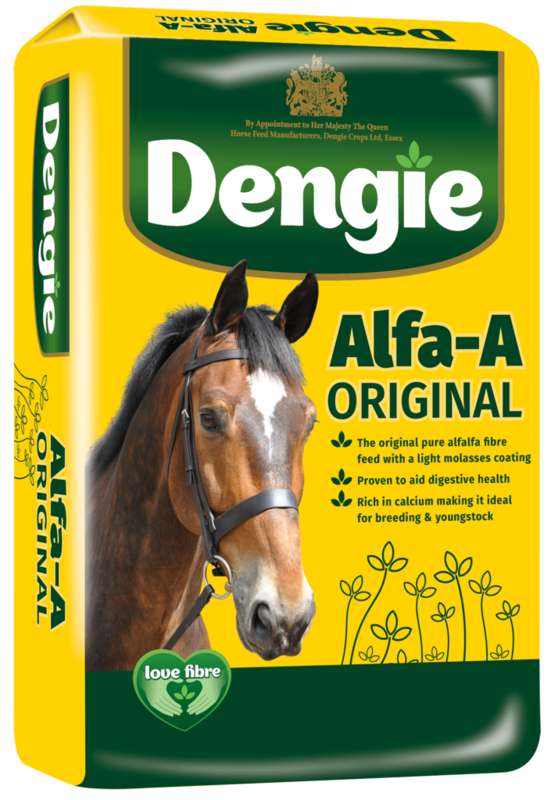 Alfalfa is not just for horses! 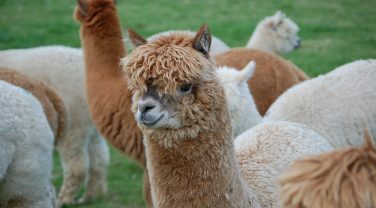 Its great protein and calcium levels make it ideal for dairy animals such as cows, goats and sheep and it is widely used for camelids such as alpacas too. 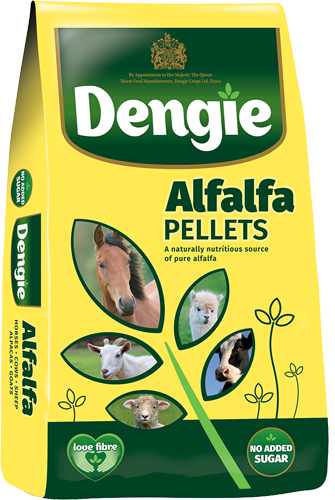 Dengie feeds are widely used for herbivorous zoo animals too. 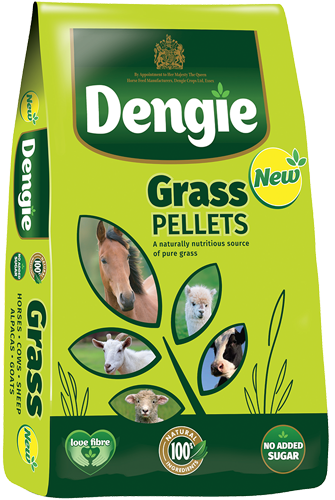 The addition of grass based products to the Dengie range provides more options for other animals too. 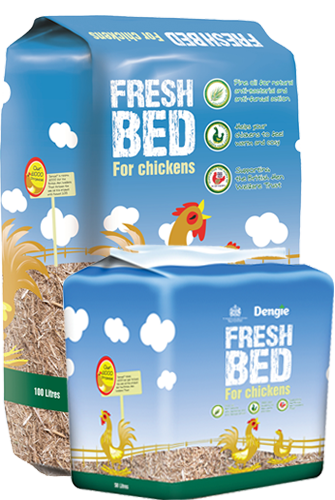 In addition, our Fresh Bed for Chickens which was developed in conjunction with the British Hen Welfare Trust, provides a consistent quality bedding for all poultry. 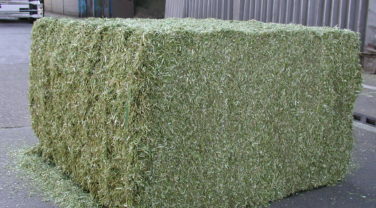 Alfalfa is very nutritious so pure alfalfa based feeds may be too rich for animals with low nutritional requirements such as pet or pygmy goats. In these cases, a product from the Hi-Fi range where the alfalfa has been diluted with straw may be more suitable. 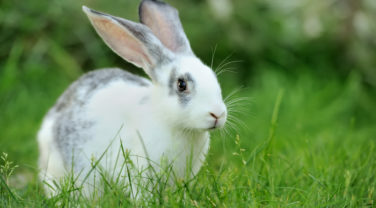 Can I use Fresh Bed for my rabbits? Unfortunately, the pine oil added to Fresh Bed makes it unsuitable for rabbits. It is a natural anti-bacterial which is why it is useful for poultry but rabbits are particularly sensitive to the pine oil so it should not be used for them. What straw is used in Fresh Bed? Wheat straw is used in Fresh Bed. 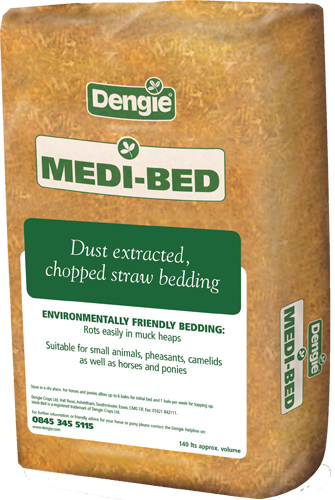 It is dust-extracted and chopped to provide a soft and cosy bedding. Can I dispose of Fresh Bed in my compost? Yes, the straw rots down much quicker than the wood or shavings found in other bedding so it makes a great addition to your compost. The pine oil is of natural origin so is also fine to add to the compost. As a digestible source of fibre, when fed as part of a nutritionally balanced diet, alfalfa makes a great addition to any rabbit ration. 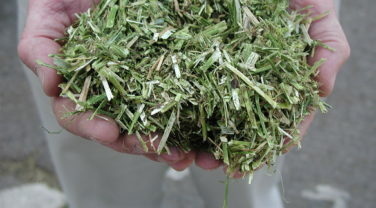 High temperature dried lucerne can play a valuable role on farms faced with the prospect of having to feed poor quality silage. 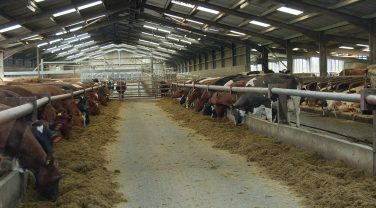 A combination of a change in breed and a focus on rumen health are delivering significant efficiency improvement on one Lancashire unit with reduced feed use and improved fertility combined with an improved lifestyle. 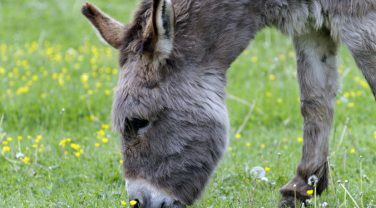 For donkeys that maintain weight with ease, feeds from the Dengie Hi-Fi range are most appropriate for feeding your donkey and can even be used to extend or replace hay/straw.